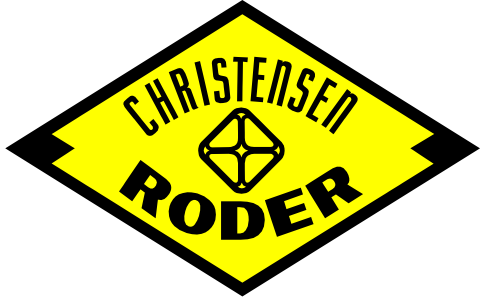 Downhole Motor | Christensen Roder Argentina S.A.
Christensen Roder provides positive displacement motors. Downhole motors transform hydraulic power into mechanical power to rotate the cutting tool, regardless to the string: drilling, workover or CT. This allows to perform more efficient drill/mill while producing less string wear. Christensen’s engine design provides the flexibility that customers require for different types of wells, delivering operating costs savings. From 1 11/16″ to 6 3/4″, our motors can operate any operation: Coiled Tubing, Workover and Drilling. Besides Christensen Roder motors can operate either vertical, horizontal or deviated wells. Power sections have a wide range of RPM and torque. 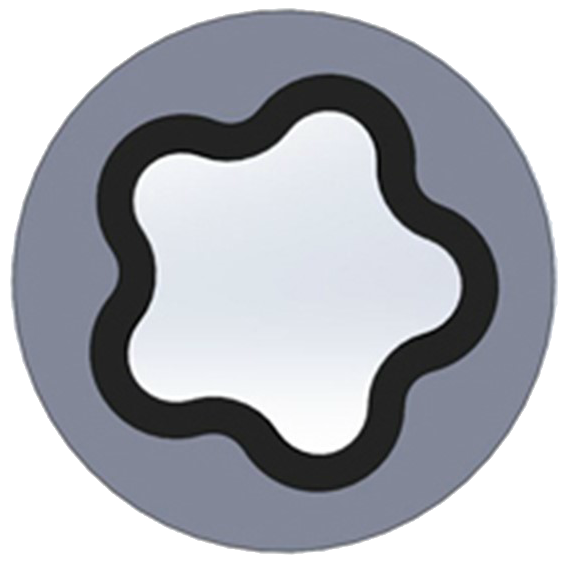 In addition the rubber can be NBR for torque standard requirements or HR for high torque operations. Flexdrill Motors have been the conventional workhorse for over 20 years and are available in configurations ranging from low-speed / high-torque models to our high-speed performance motors. Tool sizes range from 1 11/16″ to 6 3/4″ allowing BICO Flexdrill motors to be used for everything from coiled tubing to deepwater applications up to 125°C. 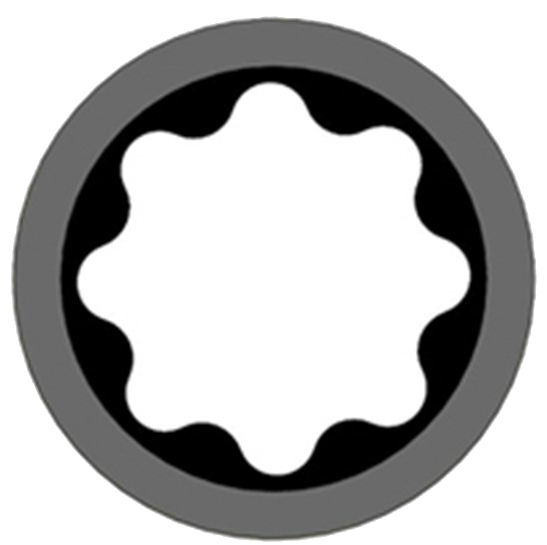 Evenwall Stator provides unparalleled strength as a result of our unique uniform rubber thickness. This revolutionary design doubles the power while virtually eliminating hysteresis which has been the predominant mechanism of failure for shortening the life of mud motors. The evewall stator experiences less swelling due to temperature and mud chemistry thus permitting it to be run in tougher applications than traditional tools. Different Power sections and elastomers models allow to cover a range of operating temperatures between 40 and 200 ° C.
Christensen roder has two designs of bearing assy: G1 and G2 model. The first is the conventional model while the second has redesigned the G1 obtaining better mechanical properties and efficiency. All our motors are inspected periodically through a rigorous procedure where the compromised parts of DHM are measured and evaluated on the manufacturers acceptance criteria. 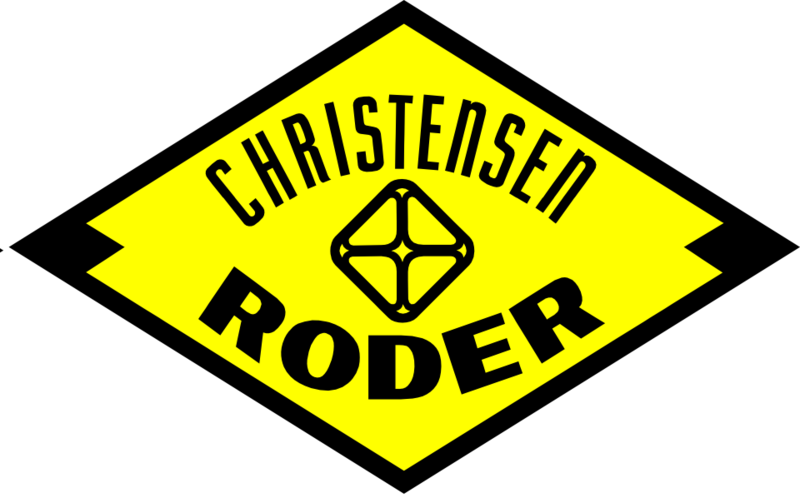 Christensen Roder has more than 20 years providing DHM service with qualified staff in drilling, workover and coiled tubing operations. Since there are not 2 same wells, Christensen Roder offer a wide range of DHM services and models. Check the chart and contact us.